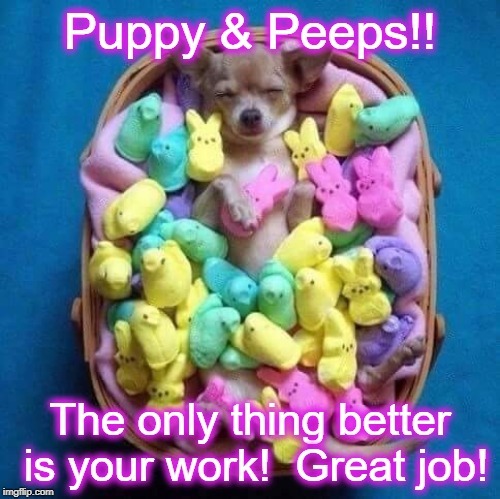 Puppy & Peeps!! The only thing better is your work! Great job!